Interested in learning about how exactly audio is edited? Curious about how to reduce noise? Or, are you simply looking for a short introduction? 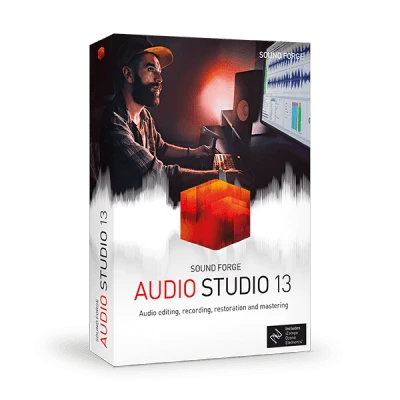 Learn all about how to work with SOUND FORGE Audio Studio 13. 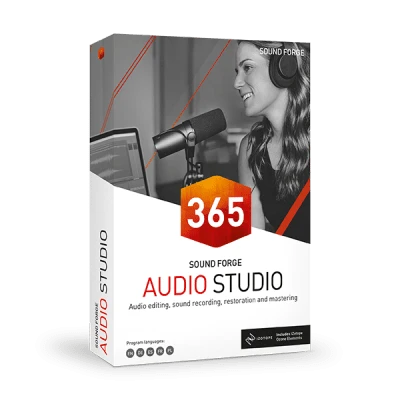 In this introductory video we introduce you to the basic functions of SOUND FORGE Audio Studio. We explain how to load, play and edit audio files, and then how to convert these files and burn them to an audio CD. In this video we show you how to record a vocal using a microphone. We also show how you can record audio from a tape deck, radio or CD player. Here we discuss some basic audio editing functions like deleting, cutting, copying and pasting. We also explain the two paste and mix drag-and-drop modes. When inserting and cutting audio material, virtual events are automatically created. These can be corrected and regrouped, or have cross-fades added at any time. This video explains how such event editing works. In this video, we show you how to apply audio effects to the complete audio file or a specific part of it. We then explain how to create and use such effects within a VST plug-in chain. Markers and Regions are used to show specific locations and areas within your audio files. This video reveals how they work. In this video, we show you how easy it is to compile a list of songs or combine multiple audio files to create and burn your own audio CDs. It's easy to restore, digitize and optimize all of your old records and tapes and then save the results to CD. Just follow this video guide.